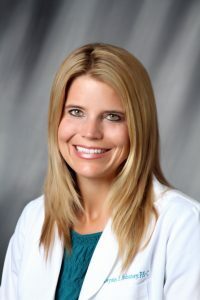 Leysin Fletcher completed her Physician Assistant training at Midwestern University Graduate School in Glendale, Arizona in 2003. Prior to attending P.A. school she attended the University of Colorado at Boulder and graduated with a Bachelor of Arts degree in Kinesiology. Leysin has spent several years working in general/cosmetic dermatology Leysin is experienced with multiple laser treatments. Prior to joining Cosmetic Laser Dermatology, Leysin practiced general dermatology and family practice in Scottsdale, Arizona. 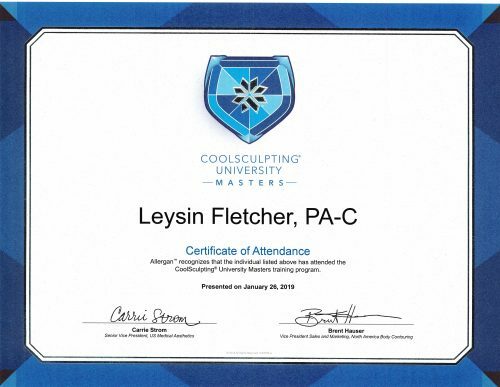 Leysin is 1 of 2 Master Coolsculpting Specialists in San Diego. To find out more about cosmetic treatments and to book your appointment with Leysin, just call Cosmetic Laser Dermatology today! Next, learn about Farzaneh Momeni-Salami.